Get a Dyson vacuum cleaner, hairdryer or fan at Courts Online and use this coupon code for $53 off! Valid till 13 August 2018. 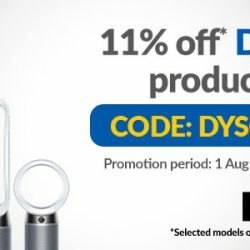 1 - 3 Aug 2018 Courts: Enjoy 11% OFF Dyson Products with Coupon Code! 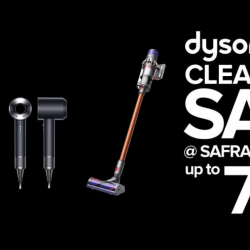 Have you been wanting to get a Dyson hairdryer or fan? Get it right now and enjoy 11% off with this coupon code at Courts! Promotion is valid for 3 DAYS only! 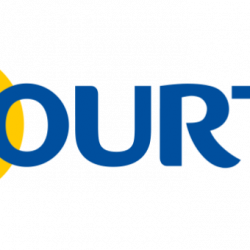 Shop now at Courts Online!